Bonnafide Chemicalsâ�� is a trusted name when it comes to world class Water Treatment Chemicals. 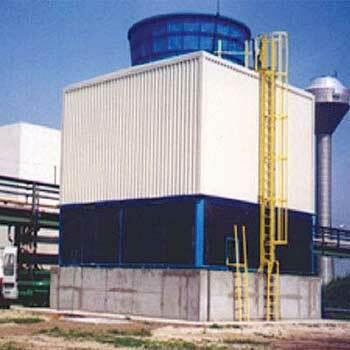 The premium quality Water Treatment Chemicals supplied by us have been widely used for processing and management of problems associated with the treatment of industrial waste water. 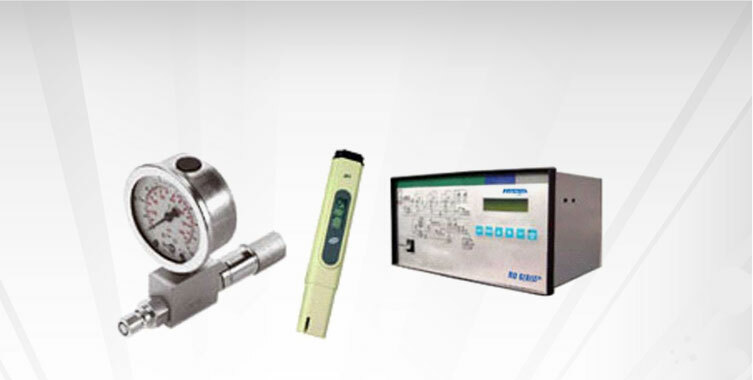 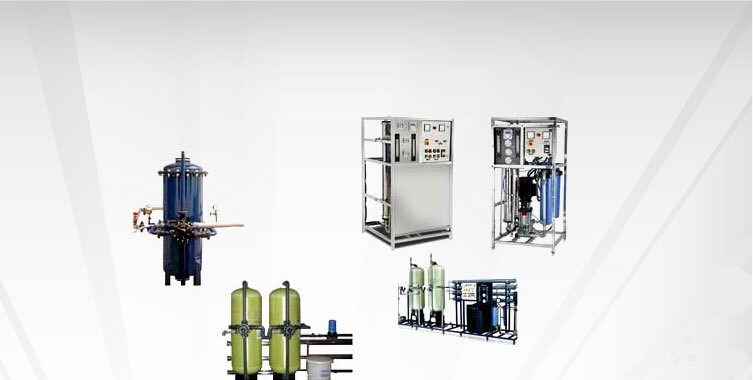 The high effectiveness and pure quality of the water treatment chemicals offered by us have placed us among the eminent Water Treatment Chemicals trader and suppliers Kanpur, Uttar Pradesh. 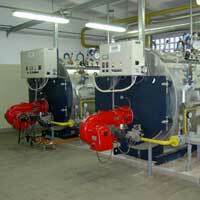 We are one of the well reckoned trader and supplier of supreme Boiler Water Treatment Chemicals. 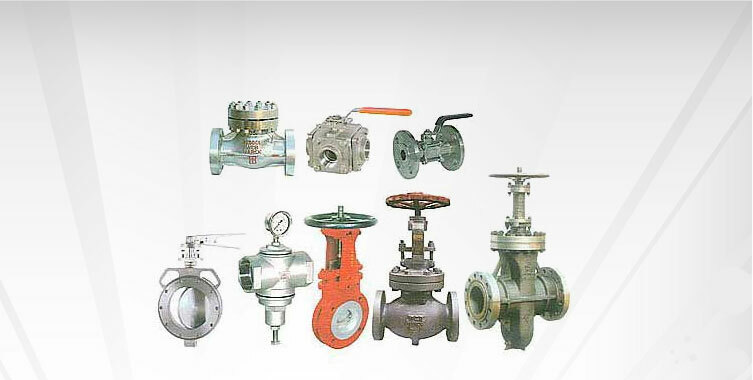 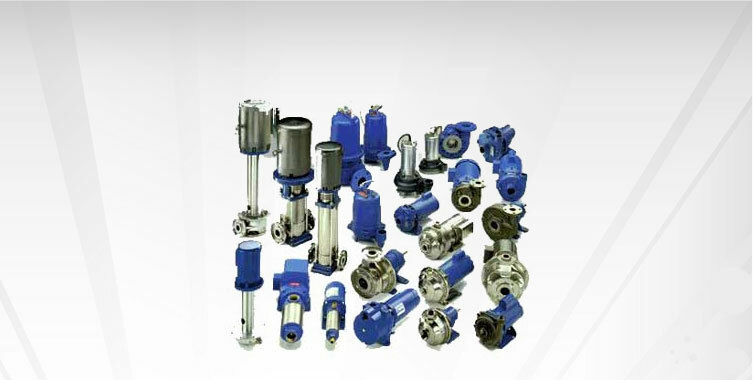 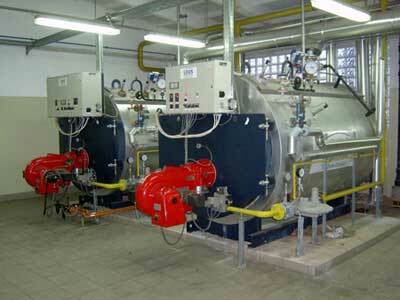 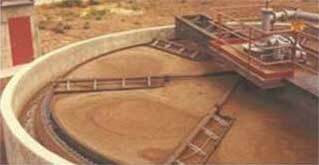 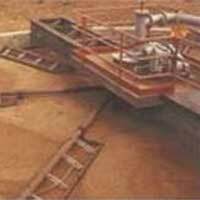 The Boiler Treatment Chemicals offered by us are widely used in different industries using boilers. 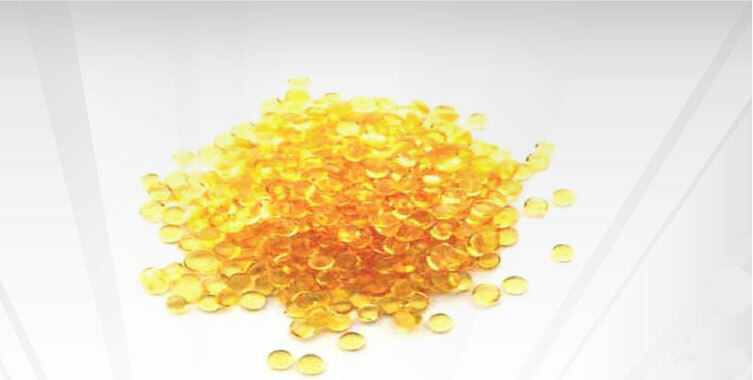 The ultimate purity and high chemical as well as physical properties have given us edge in the market over our competitors.